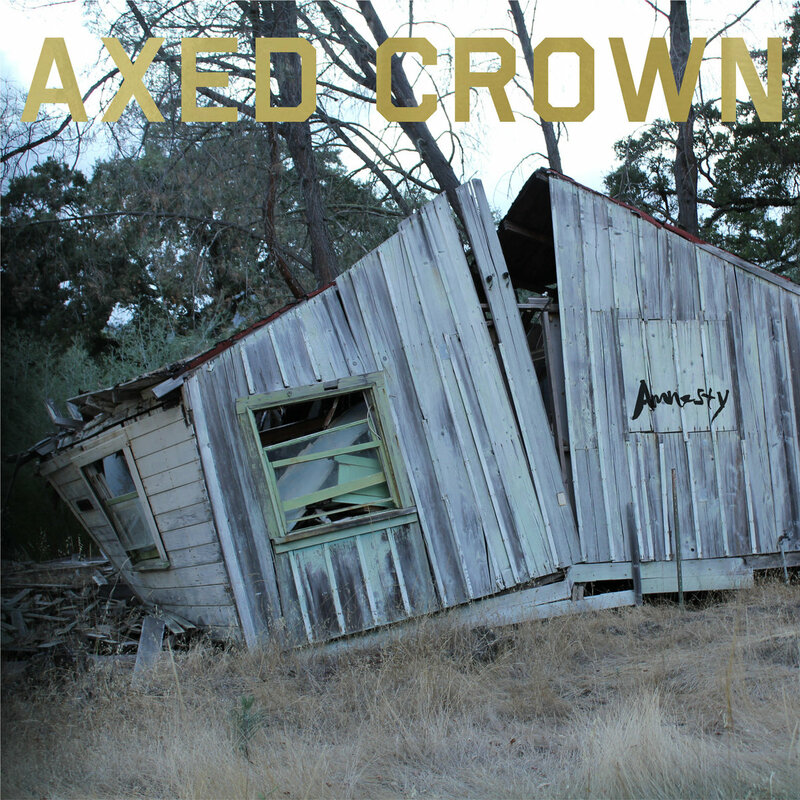 Axed Crown - Amnesty comes out January 29th, 2016 on Asunder Records! Axed Crown's first record Amnesty builds on layers of loss and beauty. The buzzing distortions and fading echoes reflect the transience of memory. Bittersweet melodies are woven with electronics smooth and rough, and swell from delicate washes to heavy waves. The sounds are as much about texture as they are tones. There are moments of clarity and obfuscation as instruments fade in and out, like trying to remember details of days long past. 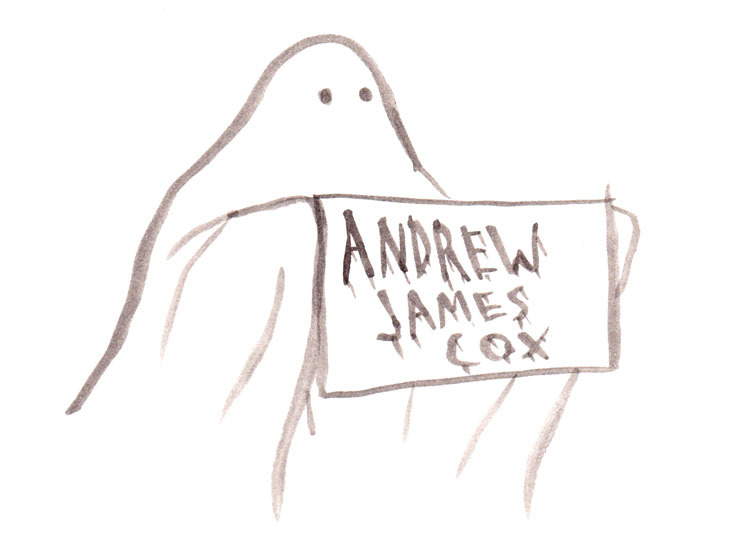 In the case of Andrew Cox those days were spent in California on a dilapidated resort full of haunted buildings, one of which graces the cover of Amnesty. The property was owned by the Unification Church, a waning seventies cult of acid casualties and ex-flower children turned conservatives who worshipped a Korean messiah. After a strange upbringing, Andrew Cox went on to graduate from Calarts, and has worked for Hydra Head Records since 2007. He's directed videos for Old Man Gloom, Torche, and Helms Alee, created live projections for Prurient and Vatican Shadow, and worked with many others including Jesu and Sigur Rós. He also plays drums in Andraus. 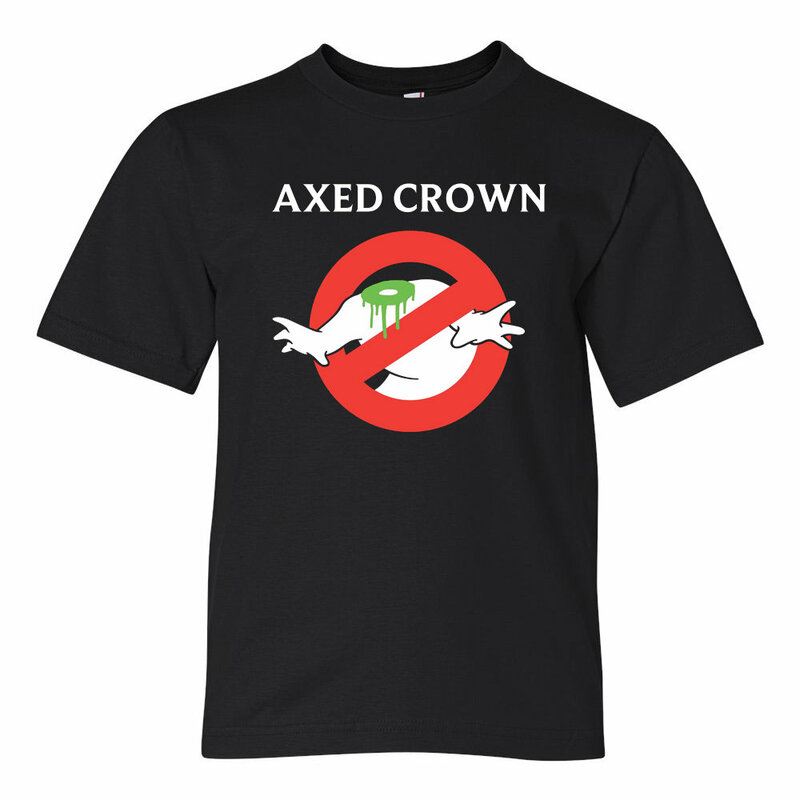 In Axed Crown he does nearly everything himself: recording, production, artwork. He plays and programs all of the instruments, with occasional help ("Solless" features his brother and Andraus guitarist Austin Cox). Perhaps that solitude is why these songs feel haunted. The ghosts of those empty buildings from his past, and the cassette-taped voices of religious leaders leak into the tracks. Amnesty drifts through a haze of sub-genres, with impressions of shoegaze, noisy electronics, ambient experimentalism, and even twinges of industrial and black metal. It's post-something. The cohesion of it's precursors and influences becomes something more, as a person is more than the sum of their experiences. Like broken pottery repaired with gold, the beauty of Amnesty is in the rough spaces between it's parts. Pre-order Cassette, CD, Digital, and T-Shirt on Bandcamp!